The following account was kindly put together by Dr Dorothy Hamilton and other members of the Wharton Park History Group. Wharton Park was created in 1857 by William Lloyd Wharton who owned the land on which both the park and the railway station were built. After the construction of the railway in 1857 Wharton turned the land north of the railway into a park. A mock castle was built overlooking the railway and benches were provided for visitors to rest on and enjoy the views across the city. A Crimean War Sebastopol gun was given to the city and it was decided, in 1858 after some debate amongst the councillors, that the public should have access to it. The gun was placed in the mock castle, which subsequently became known as the Battery. Although the park was often used for public events, it continued to be owned by William Lloyd Wharton. From 1859 Wharton organised an annual sporting event which attracted large crowds of spectators and visiting teams, many of whom travelled to Durham by train. In 1860 a balloon ride took off from the park watched by a crowd of over 4,000 people. The park also hosted brass band concerts and dancing in the amphitheatre. These events were so well attended that in the 1860s a tea room overlooking the park was provided by Wharton. In 1871 the first Miners' Gala was held in the park, and speeches were made from the bandstand to large crowds who had paid for admission. Over the years the amphitheatre was used for other gatherings including Irish Galas, the Labour Women's Gala and numerous church events. William Lloyd Wharton lived at nearby Dryburn Hall. 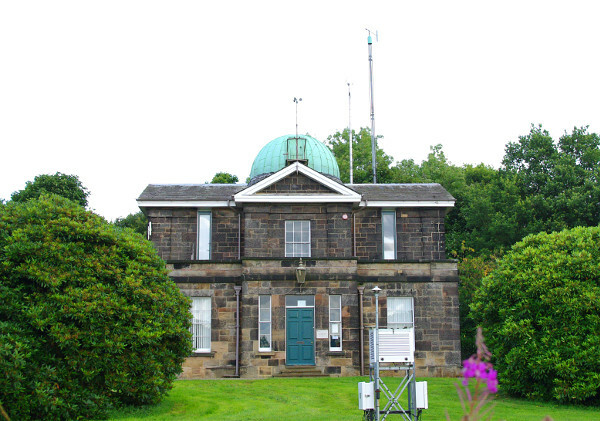 He was fascinated by astronomy and was appointed curator of the university's observatory in 1839. 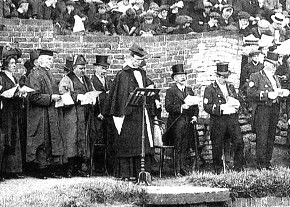 Wharton inaugurated the Durham Regatta, set up the Durham Markets Company, and was a director of the North Eastern railway while also finding time to be High Sheriff of Durham. 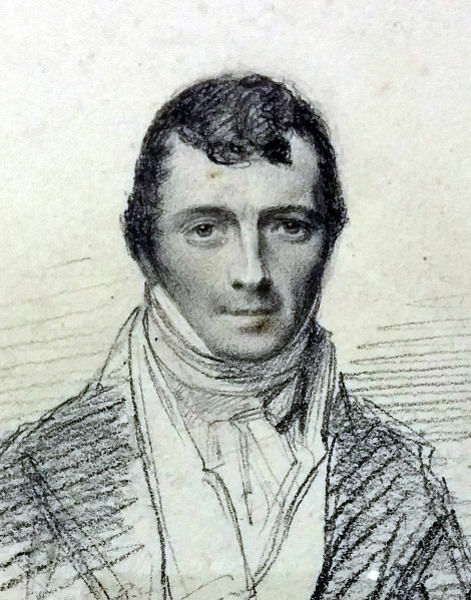 When he died in 1867 he was buried in St Cuthbert's churchyard. Stained glass windows in both St Cuthbert's and St Margaret's church are memorials to this remarkable man. His wife Frances died in 1879, and as they had no children, Wharton Park passed to their nephew, John Lloyd Wharton. John Lloyd Wharton had one daughter, Mary Dorothea. Following her marriage to Charles Waring Darwin in 1894, the couple settled at Dryburn Hall. 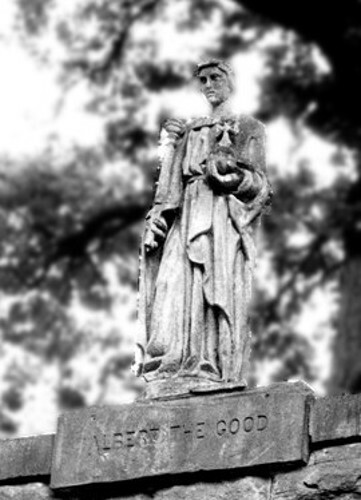 After the death of her father in 1912, Mary Dorothea offered Wharton Park to the City of Durham at virtually no cost. In 1915 the city council took up her offer of the lease of the park. The council rebuilt the park's retaining wall on North Road while at the same time widening the road. In the 1920s a caretaker's house was built in the park, and the statue of Neptune was moved to the park from Durham's Market Place. By the 1930s there were also tennis courts and a putting green in the park. During the Second World War, air raid shelters were built in the park, land was given over to allotments and the Crimean War guns were removed from the Battery for war salvage. In 1946, after the war, the park site was extended by adding the land between the amphitheatre, St Cuthbert's churchyard and Framwellgate Peth. In the 1960s a new entrance to the park was created leading off the newly built Framwellgate Peth road. In 1863, at a ceremony to celebrate the marriage of the future Edward VII to Alexandra of Denmark, William Lloyd Wharton planted a memorial oak tree as a tribute to the late Prince Albert, Queen Victoria's husband. The oak was planted in a special stone-built container near the North Road entrance to the park and it is still there today complete with the inscription; 'While we have time, let us do good to all men'. Wharton included these words in his speech in the hope that Prince Albert's son would lead as exemplary a life as his father had led. At some point, an old statue was moved to the park from an unknown location. It was placed on a plinth close to the memorial oak with the dedication 'Albert the Good' on the edge of the container holding the oak. The statue is a real mystery. It holds an orb and sceptre, symbols of monarchy, but Prince Albert was never king. 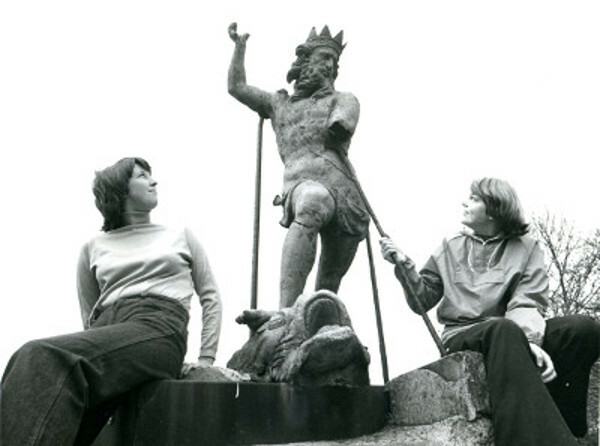 People who played in the park as children in the 1930s and 1940s cannot remember seeing the statue, but it was photographed in the park in 1968. Not long after the photograph was taken, the head went missing making it even more difficult to work out who it represents. Where did the statue come from? Who removed the head? And who does it represent? Can you solve the mystery?